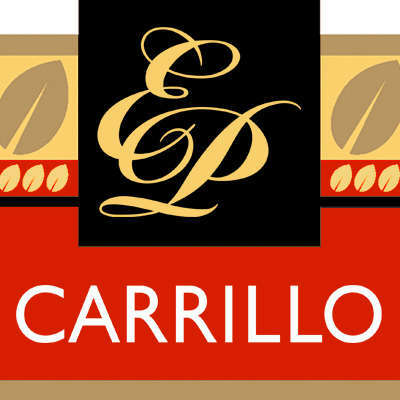 I expected great things from EP Carrillo’s line called the Cardinal. 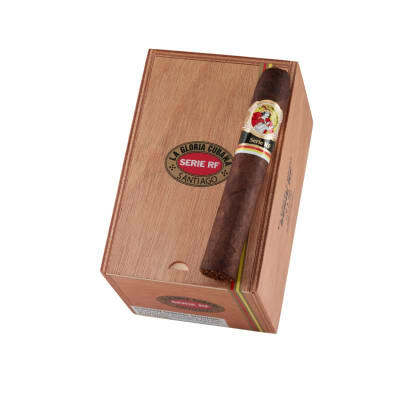 It fell short in the areas of taste, complexity, aroma, and overall experience. 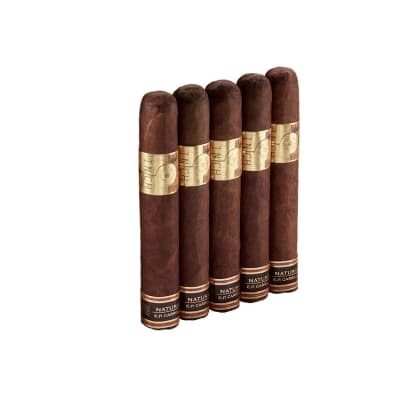 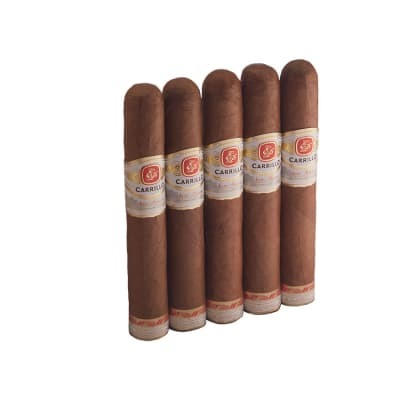 These are my giveaway cigars in my humidor.